Rapid assembly for secure distribution | Rittal - The System. 2019-01-30. 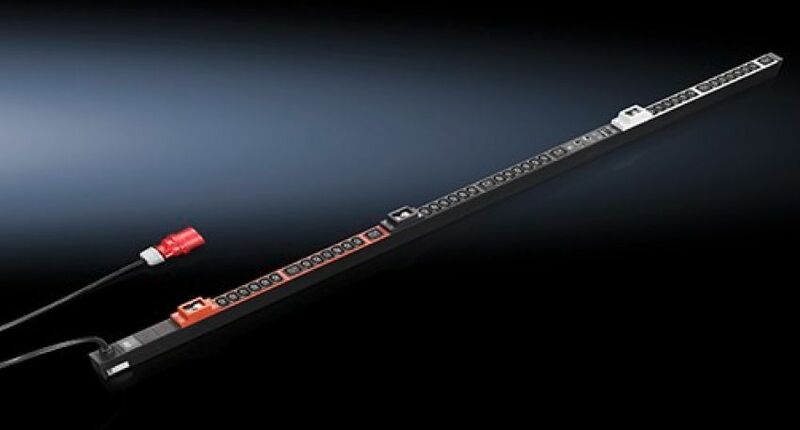 Rittal has developed four compact PDU (Power Distribution Units) systems for professional power distribution in IT racks which will halve the time a system takes to assemble, compared to screw-in PDUs.